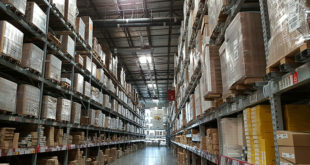 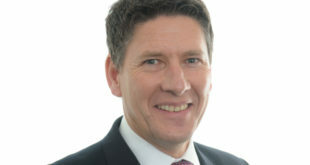 Egenera, a leading provider of wholesale cloud services to the channel has announced the signing of a strategic partnership with Brigantia Partners, the largest subscription community of independent technology resellers and MSPs in the United Kingdom. 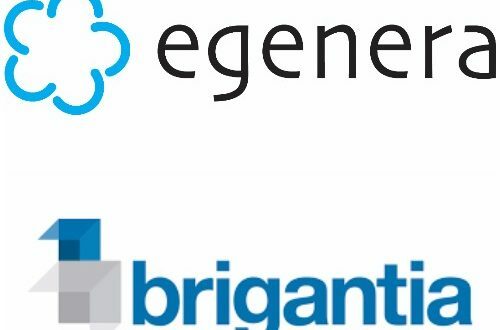 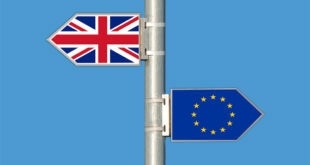 Under the agreement, Brigantia is offering Egenera’s Xterity Cloud Services to its extensive network of UK-based partners. 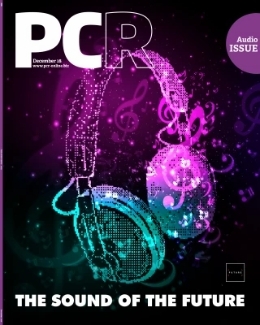 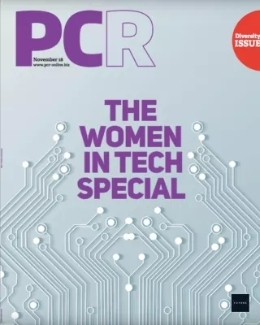 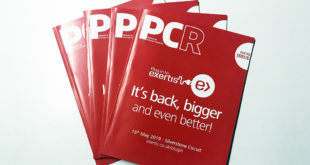 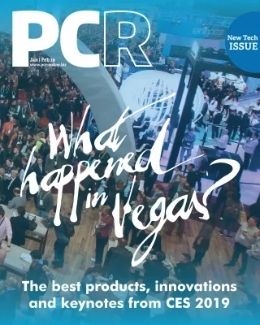 Next PCR Future Trends issue out now!